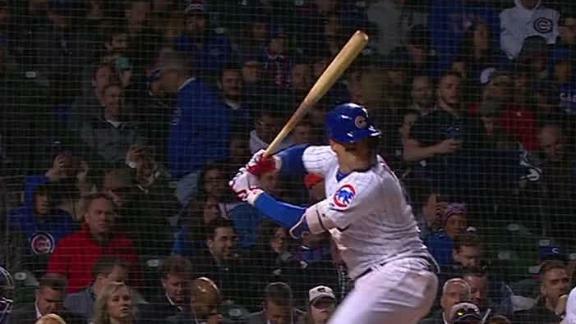 Willson Contreras drives in three runs on a double as Anthony Rizzo and Javier Baez each go yard in the Cubs' 7-2 win. 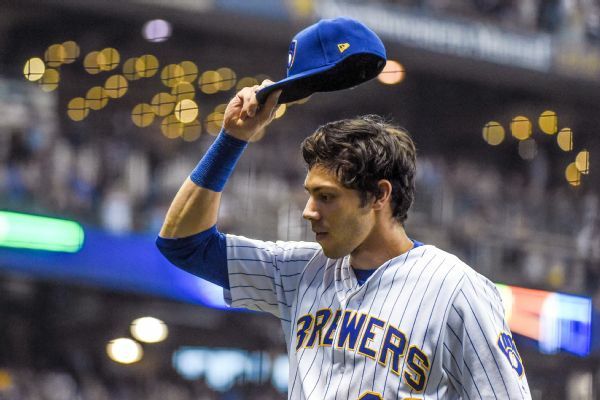 Brewers slugger Christian Yelich topped fellow finalists Nolan Arenado of the Rockies and Javier Baez of the Cubs for the National League MVP award Thursday. 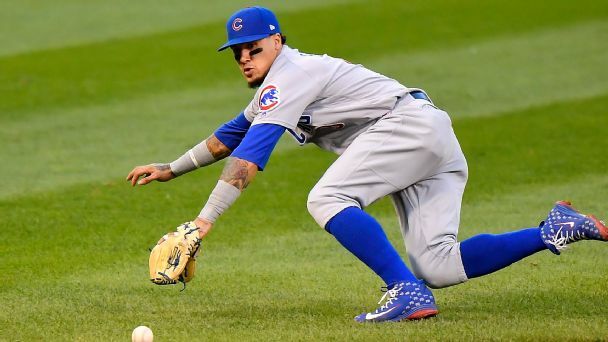 Add this to the roaming infielder's MVP campaign -- he's the Cubs' instant answer to their unexpected need for an everyday shortstop. 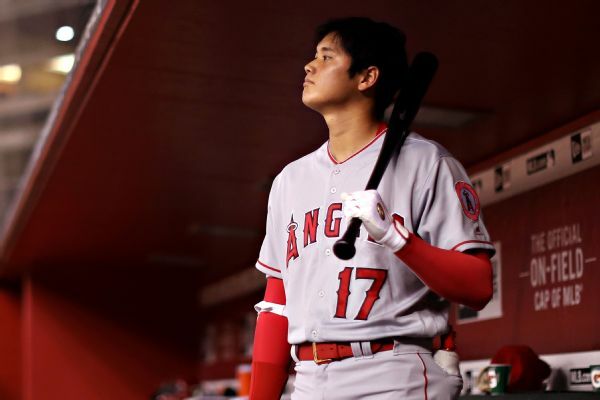 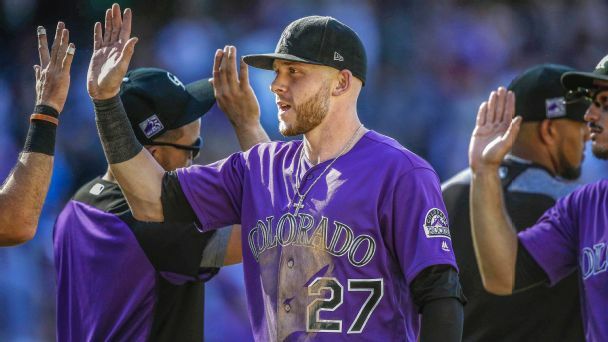 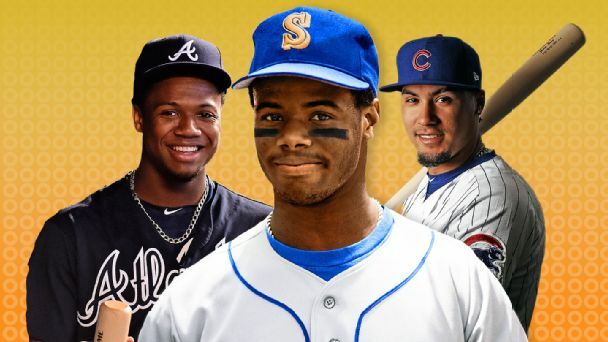 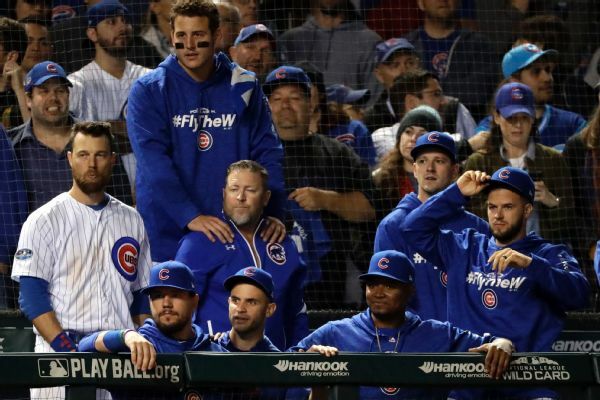 The Colorado Rockies' slugging shortstop might be gaining ground, but the unusual yet impressive candidacy of the Chicago Cubs' do-it-all star will be tough to top. 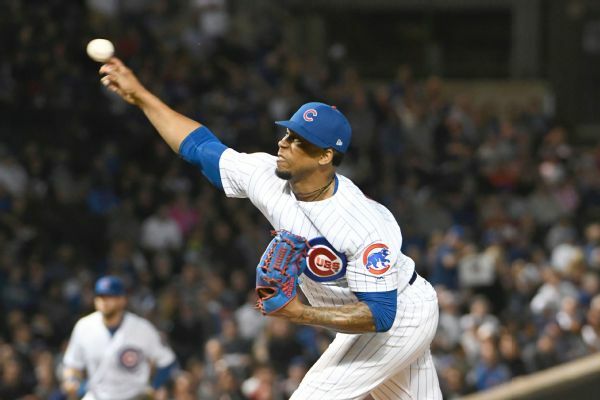 Cubs closer Pedro Strop will have an MRI Friday after injuring his hamstring running out a grounder in the 10th. 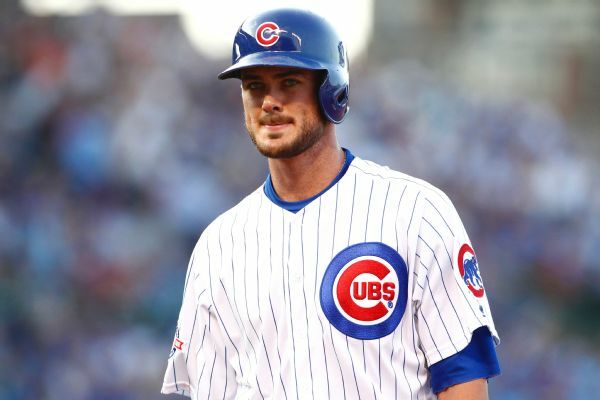 He said he expects to be out at least two weeks. 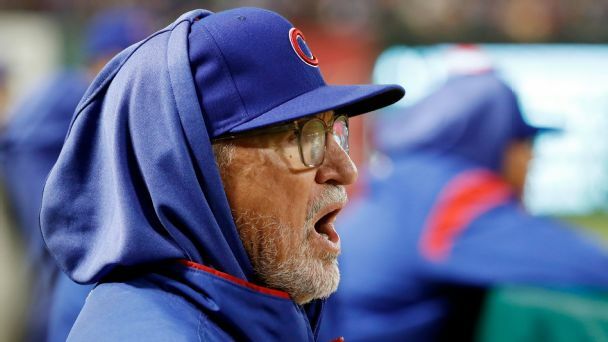 Manager Joe Maddon says he has no idea who will close on Friday.